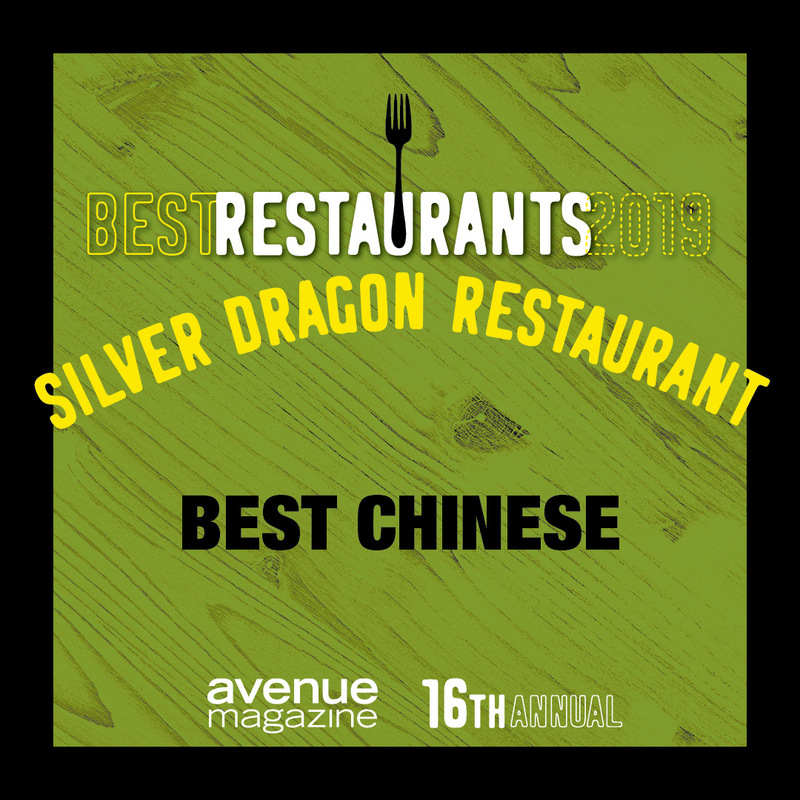 Located in the heart of Chinatown, Silver Dragon Restaurant has served authentic Cantonese and Szechuan cuisine to Calgarians since 1966. Our Hong Kong-trained chefs prepare over 200 dishes. Order from the menu or stop a dim sum trolley at your table when you spot something that looks tasty (dim sum brunch daily). You will have to visit our family owned and operated restaurant more than once to experience it all! 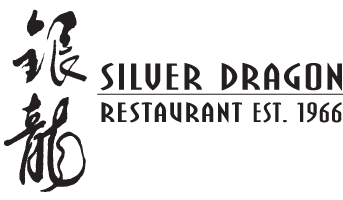 Silver Dragon Restaurant's dining room is decorated in contemporary, Pan-Asia style with colours that create a warm ambience. Private dining rooms, banquet facilities and catering services are all available for corporate functions. 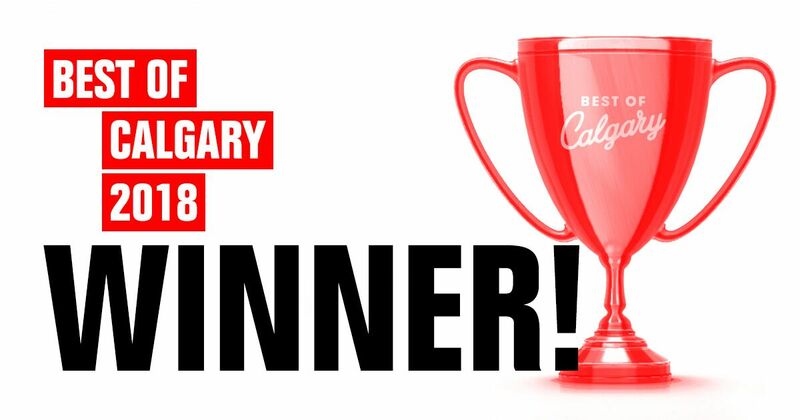 You can pick up Silver Dragon Restaurant's take-out or we will deliver to you anywhere in downtown Calgary and nearby suburbs. If you are going to see the Rocky Mountains during your stay in Calgary, please visit our second location in Banff, recently moved to 109 Spray Avenue, with windows framing stunning Rocky Mountain views. Being in the resort location, the menu is slightly different. Call or email us for more information or to order take-out. We also offer catering for weddings, corporate functions and banquets.